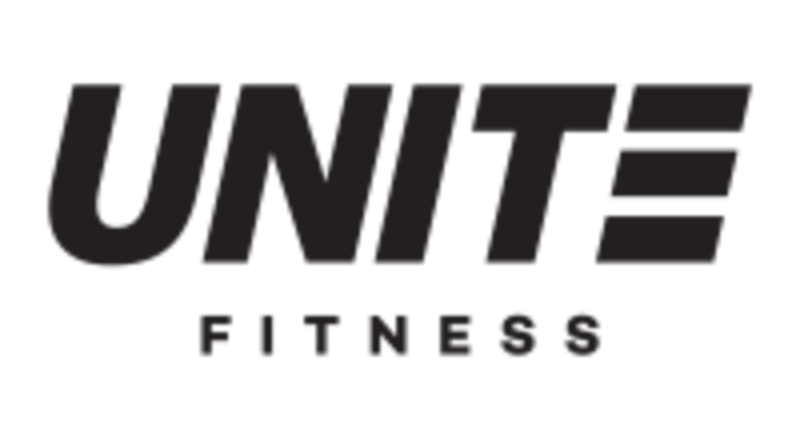 There are no upcoming “Unite Express” classes on this day. Please arrive 10 minutes before class to allow front desk to help you set up and explain the workout. We offer complimentary hand and shower towels. Come with an open mind and ready to work hard! We are located right on 20th street between Chestnut & Market Street, just up one flight of stairs.